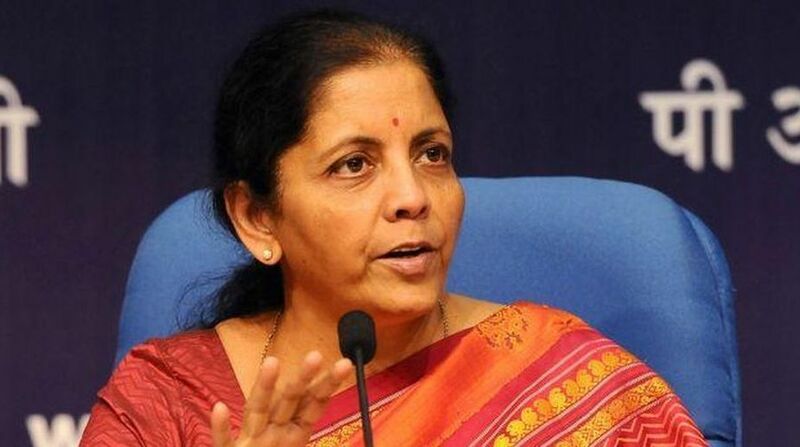 Defence Minister Nirmala Sitharaman on Thursday said she cannot reveal the price of the Rafale fighter jets in the interest of national security. Sitharaman’s remark comes after Congress President Rahul Gandhi’s asked the government to reveal the amount, alleging irregularities in the deal for 36 fighter jets from France. “Rahul Gandhi is searching for ammunition against the government but hasn’t found anything… So he’s fishing,” Sitharaman said at the India Economic Conclave here organised by Times Network. “Rafale is a classic example of inter-governmental agreement to help our air forces. In every way we have got a good deal, both in terms of preparedness as well as on the price. “But revealing the price would mean compromising national security. I don’t want to satisfy Rahul Gandhi’s ego and reveal details of avionics, ammunitions and the changes made as per the country conditions to this sophisticated aircraft,” she said. India and France signed an agreement this month on the Exchange and Reciprocal Protection of Classified or Protected Information during the visit of French President Emmanuel Macron, replacing an earlier pact signed in 2008. It defines the common security regulations applicable to any exchange of classified and protected information between the two countries. The government maintains that it cannot reveal the price because of the confidentiality agreement signed by the two countries in 2008 under the UPA government. In reply to a query on India spending a lower proportion of GDP on defence as compared to some neighbouring countries, Sitharaman said “India poses a threat to no one” and that there had already been over 100 per cent utilisation of funds for defence procurement during the current financial year that ends this week.